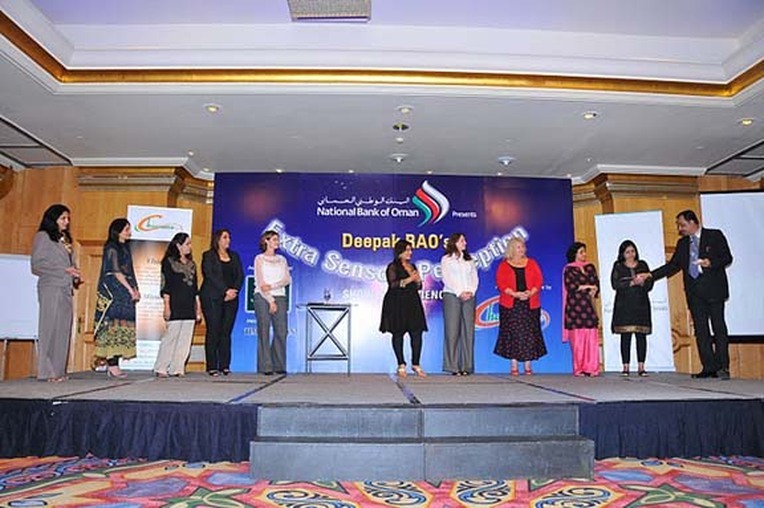 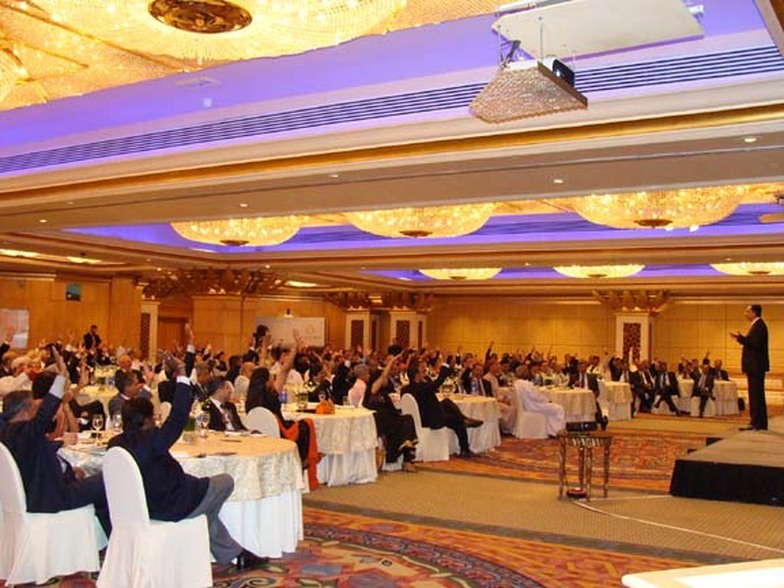 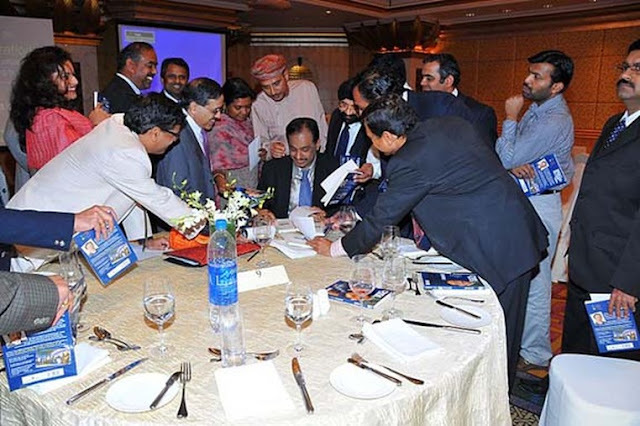 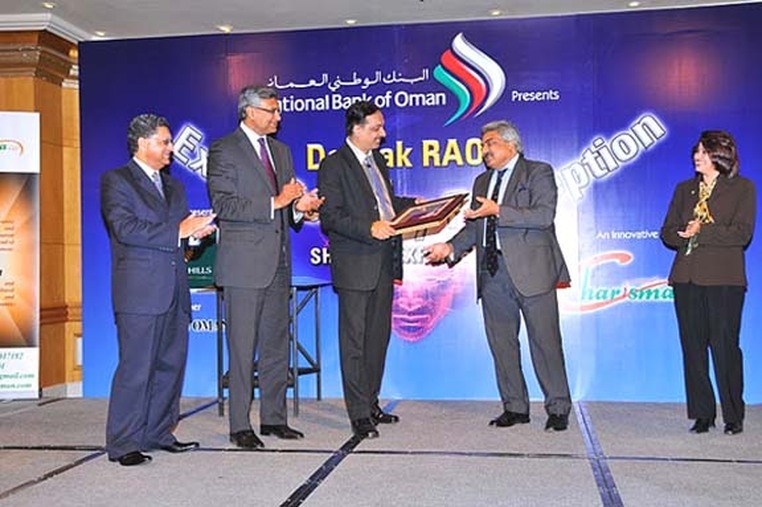 Deepak Rao is invited by National Bank Of Oman & Times Of Oman ! 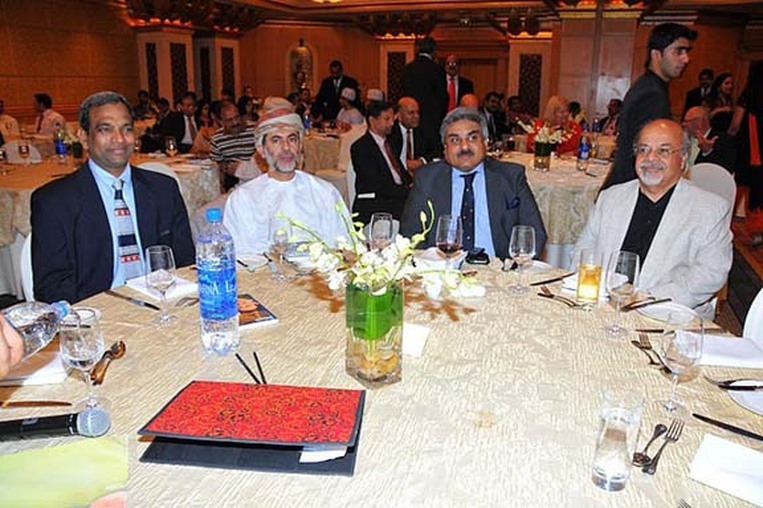 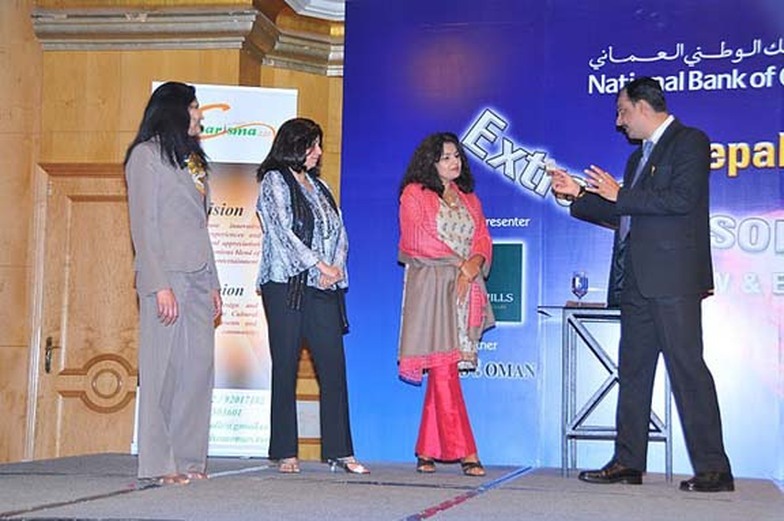 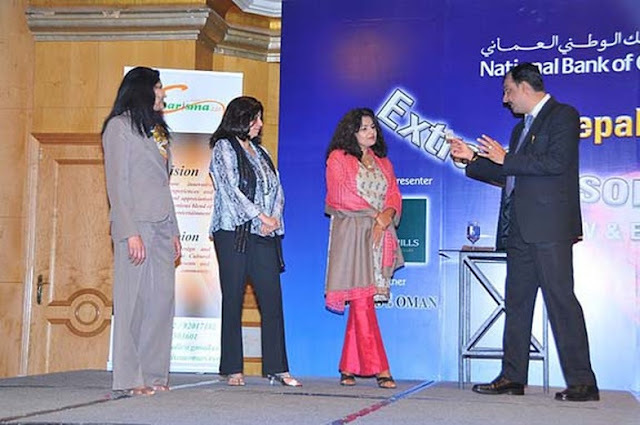 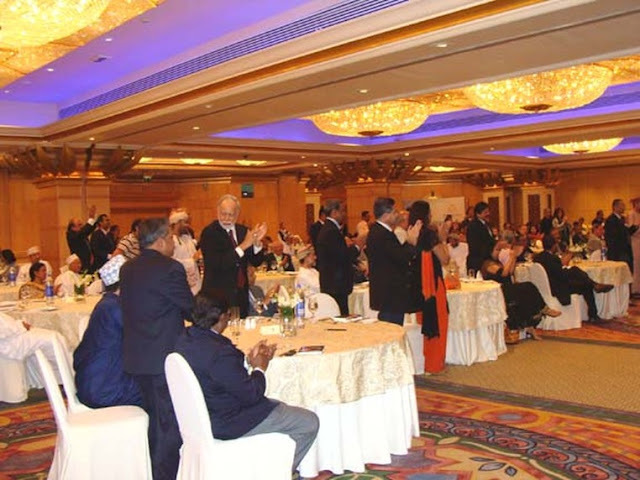 Felicitated by Indian & Pakistani Ambassadors to Oman ! 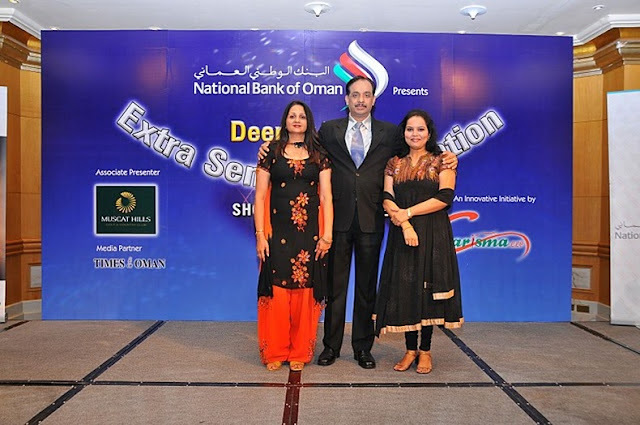 The event sponsored by the National Bank of Oman & Muscat Hills was splashed all across Muscat in most leading Newspapers as a not-to-be-missed experience. 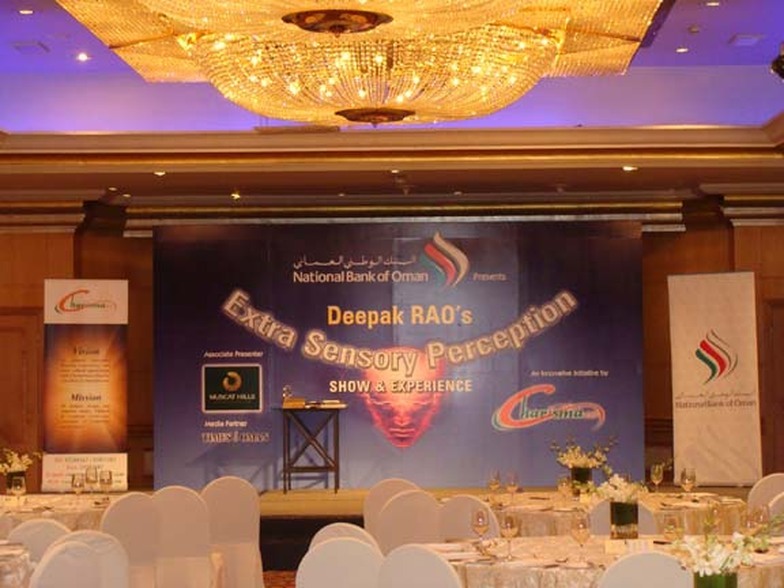 ‘Extra Sensory Perception’ Show & Experience ! 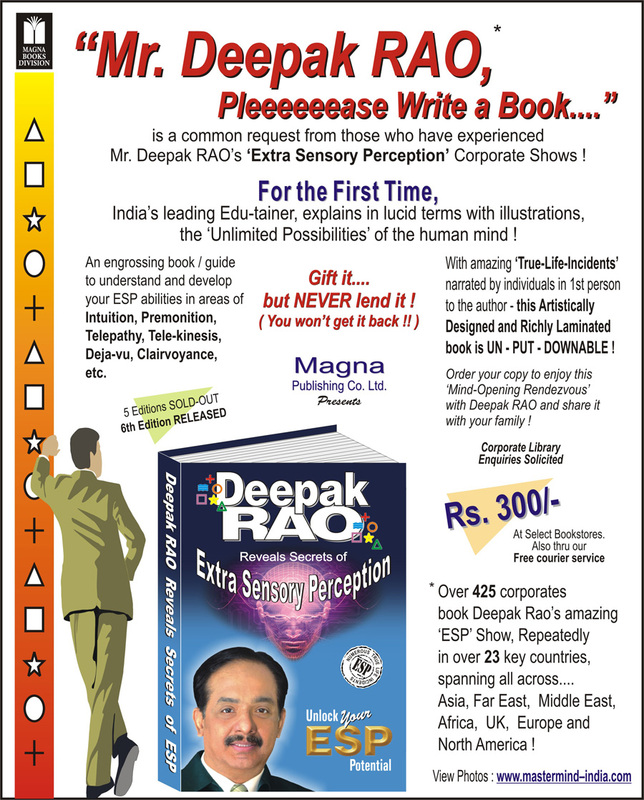 Ending with a standing ovation and with rave reviews in the press the next day, Deepak RAO promised to come back soon with yet another New Show. 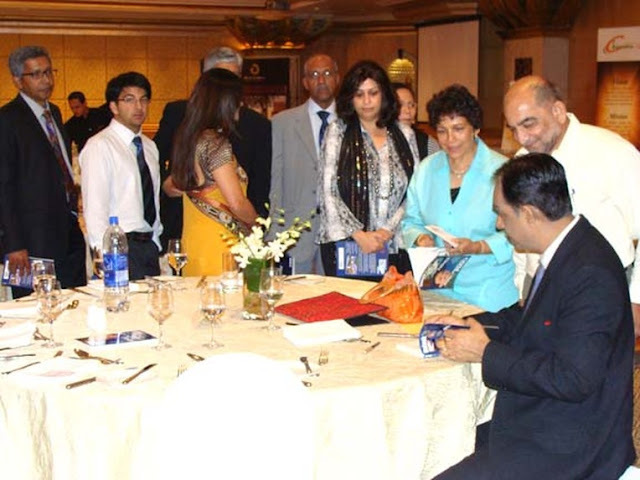 and each guest was given a complimentary copy as a part of the show. over 180 books for all those people who waited patiently.